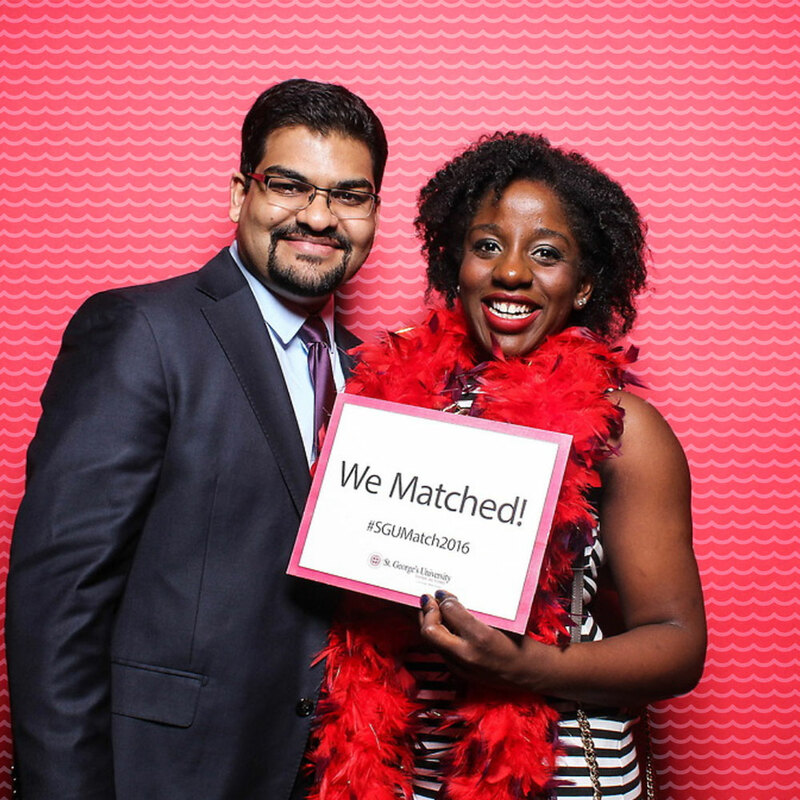 Though you have heard about the Match, which refers to the National Resident Matching Program’s Main Residency Match, you have a lot of unanswered questions. What exactly is it? How does the process work? Keep reading to learn more about this much anticipated day in every medical student’s journey. The Match is a system used to place medical students into a US residency program. Securing a spot in one of these positions is crucial, because postgraduate residency training is one of the requirements for obtaining a medical license. Everything about the Match, from the timeline you follow to the date on which everyone hears their fate, is uniform. 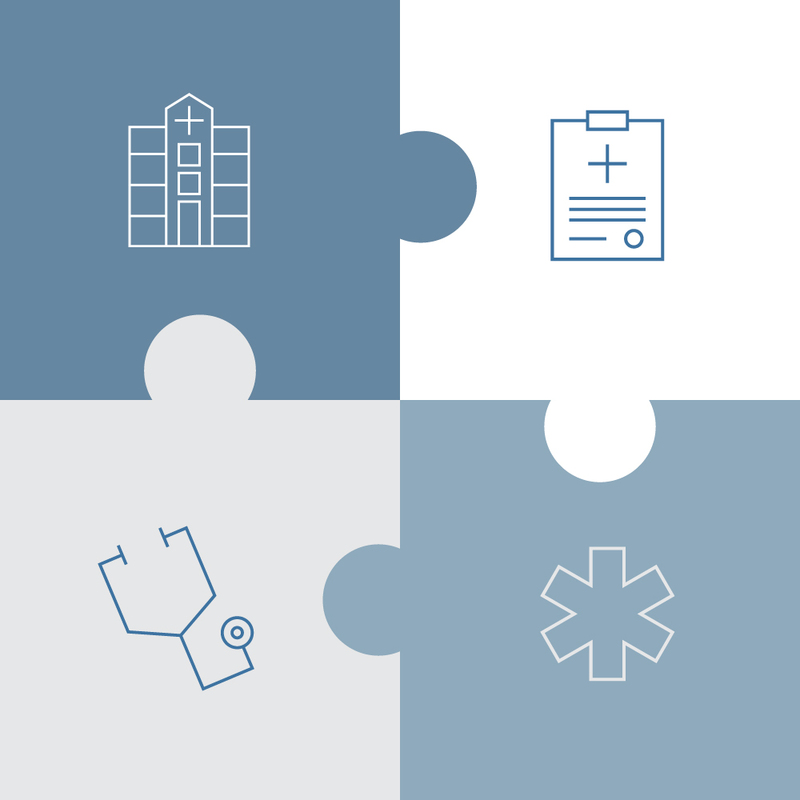 Though not every program uses the Main Residency Match, most do. Programs that choose to participate are required to register every position and attempt to fill them to ensure a fair process. Now that you know what the Match is, you’re probably wondering exactly how it works. Join us as we take a closer look. 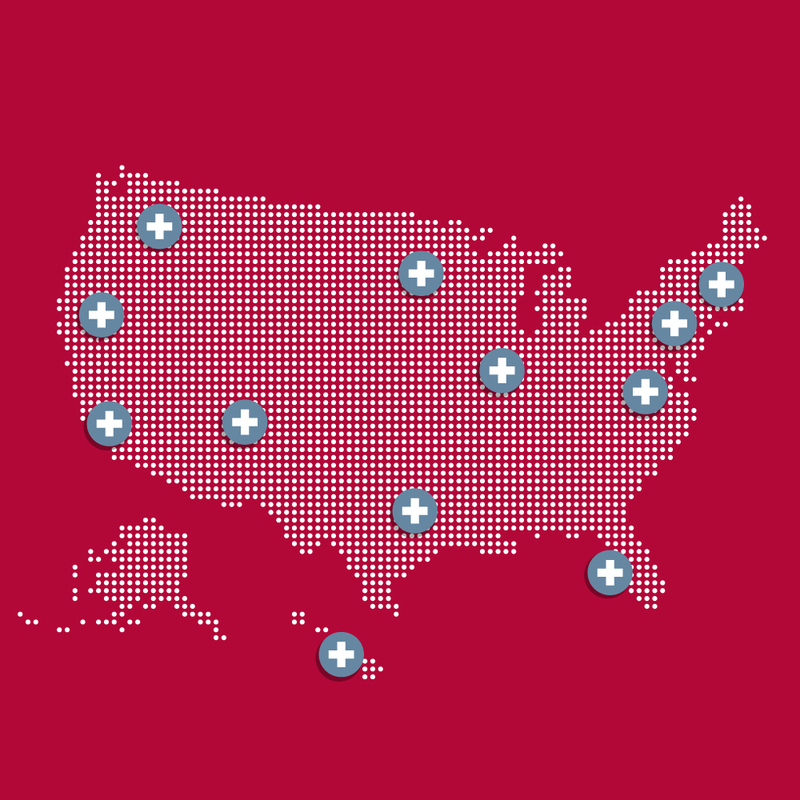 You’ll begin your journey toward a postgraduate position by applying to programs using the Electronic Residency Application Service (ERAS). “To really understand Match Day, you have to understand ERAS,” says Dr. John Madden, an Emergency Medicine Physician who serves as Associate Dean of Students and Director of the Office of Career Guidance and Student Development at St. George’s University (SGU). The first thing you should know is that you’ll need to apply to plenty of programs. “To really understand Match Day, you have to understand ERAS." While there isn’t really a set number of residency applications you should submit, a little bit of research can help you figure out where to start. The Association of American Medical Colleges (AAMC) keeps records of the average number of residency applications per student for different specialties. Some of the most competitive fields see an average of more than 70 applications per applicant. 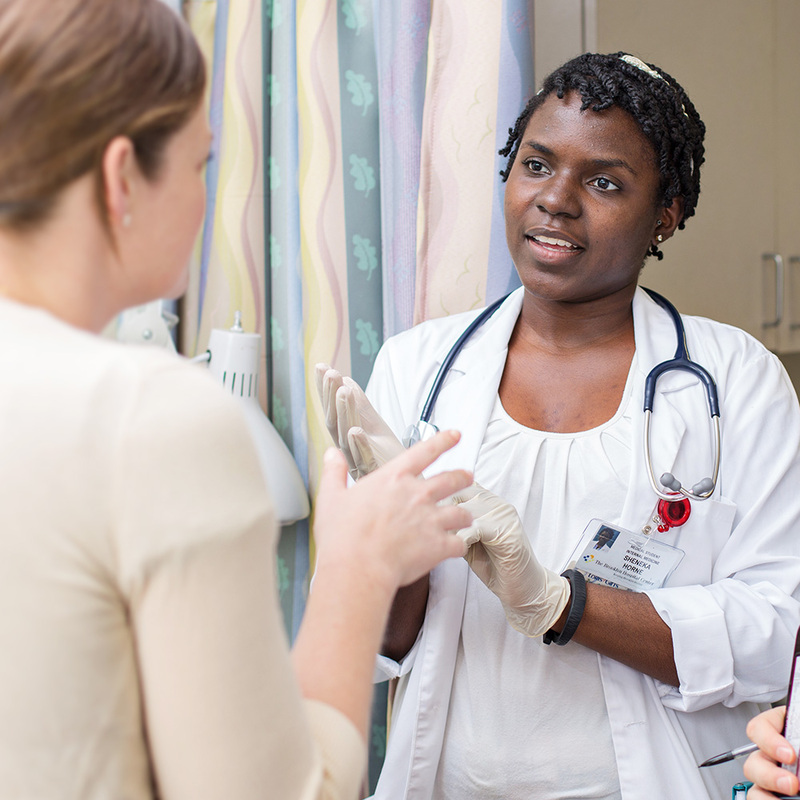 You may choose to apply to even more if you’re interested in exploring multiple specialties. Once applications are submitted, residency programs make an initial cut to determine who they want to invite for interviews. Dr. Madden explains the filtering process is based mostly on grades and United States Medical Licensing Examination (USMLE) scores. You’ll attend the interviews to make your case as an applicant and also learn about which programs seem like the best fit. 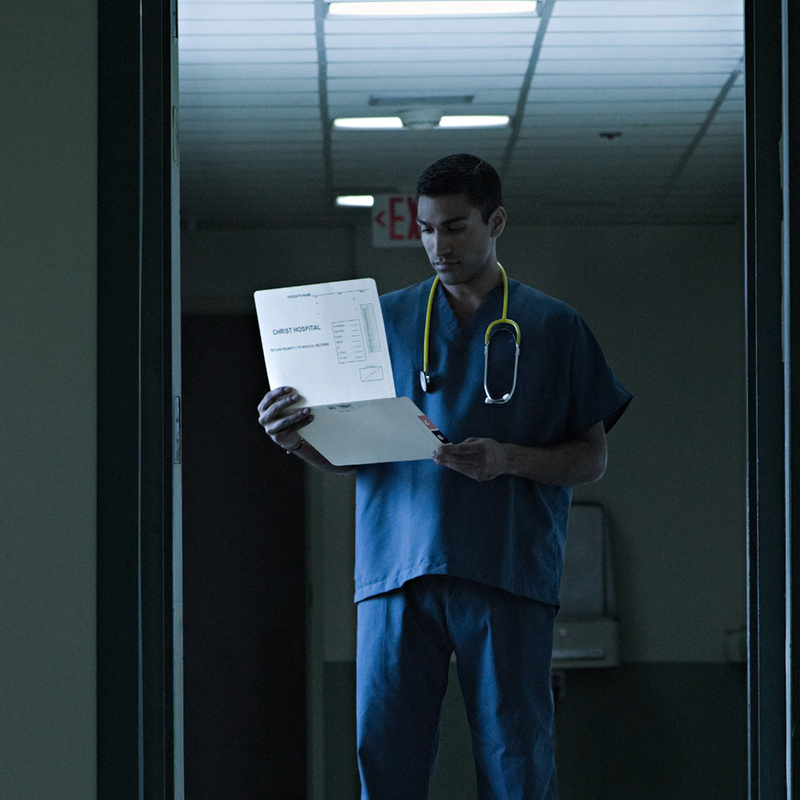 Your final step is creating a rank order list of residency programs. “Generally speaking, you rank every place you went,” Dr. Madden explains. “And then the program directors do the same thing.” He says the only reason you would choose to not include a program is if you think you’d be really miserable there. These completed rankings, for both programs and applicants, are due near the end of February. "They tell me it takes three minutes to determine everyone’s future in all the specialties." The actual matching is handled by a computer algorithm, which pairs applicants and programs by aligning their rank order lists. “They tell me it takes three minutes to determine everyone’s future in all the specialties,” Dr. Madden says. Every student finds out if they matched at 11 am ET the Monday of Match Week. The email notification will tell you one of four outcomes. The first two scenarios are straightforward — you either matched or you didn’t. The remaining scenarios can occur for those applying to advanced fields that require a preliminary internship year. It’s possible that you may match into just the preliminary spot or just the advanced spot, but not both. If you successfully secure a residency, you’ll find out the specific program in your future at 1 pm ET on Friday, also known as Match Day. Needless to say, it’s a day you won’t ever forget. The process can be a little intimidating, but there are steps you can take to increase your odds of matching into a great residency program. Keep these tips in mind as you work through applications and your rank order list. You’ll be juggling a lot when applying for residency programs, so make sure you give yourself plenty of time to write a stellar personal statement, secure great letters of recommendation, and compile your CV. Advice about avoiding silly errors and remaining authentic is just as true for residency applications as it is for medical school applications. You also need to factor in time to take the USMLE Step 2 CK and Step 2 CS and attend interviews, all while completing your final year of clinical rotations. You might be tempted to skip some of the interviews you’ve been offered to save time, but Dr. Madden says this is one of the biggest mistakes students can make. The AAMC Organization of Student Representatives Communications Committee has an outline that you may find useful for staying on track. This can help you compile your rank order list with a clear head. Speaking of creating your ranked residency program list, you should be pretty thorough. If you went to 12 interviews, for example, your list should probably include all 12 programs. The exception? If you really see yourself being miserable at a particular program. “You wouldn’t want to rank them, because you might get that spot,” Dr. Madden says. "You wouldn’t want to rank them, because you might get that spot." It’s not as silly as you might think to include so many programs in your rank order list. Year after year, applicants who obtain a residency position rank more programs than those who don’t match. Creating an exhaustive list could work out in your favor. The Match is designed to pair residents with their most desirable program possible, so be honest when creating your rankings. Having a second set of eyes look over your choices can certainly help if you’re feeling stuck, but you shouldn’t alter your list based on where you think you should go or where you think you stand the greatest chance of matching. Every year there are applicants who don’t match. Don’t beat yourself up if it happens to you. Dr. Madden says many SGU students who didn’t get placed through the Main Residency Match were able to obtain positions through the Supplemental Offer and Acceptance Program (SOAP) and through unanticipated openings. One option for landing a position outside of the Match is to create a PDF of your ERAS application and send it out to various programs across the US. You can let them know that, while you understand they’re currently filled, you’re available should any of their spots open up due to unforeseen circumstances. “This year we had about 40 students get spots using that method,” Dr. Madden says. "This year we had about 40 students get spots using that method." You can also browse the Open Residency & Fellowship Positions page on the American Medical Association (AMA) website for available spots. While obtaining a residency through the Match can seem daunting at first, you can see it’s designed to be fair and straightforward. Enlisting the pointers we highlighted above can help you confidently work through the process. Of course, the specifics of your application also matter significantly. Your Medical Student Performance Evaluation is one of the most critical components, and it includes reviews for the clinical rotations you complete.